Here are a few things that I have loved from living in Sheffield from the past three years, I wanted to do this post, as I will be leaving soon to live back home now that I’ve finished my studies and wanted to show a bit of appreciation for the city I love most, Sheffield. From Pulp, Def Leppard to Arctic Monkeys, Sheffield has plenty of talent not to mention actors and athletes such as Sean Bean and Jess Ennis. Proud of their strong reputation, it’s estimated that in 2012-13 that waste recycle rose from 44,731 tonnes in 2008 to 50,433. 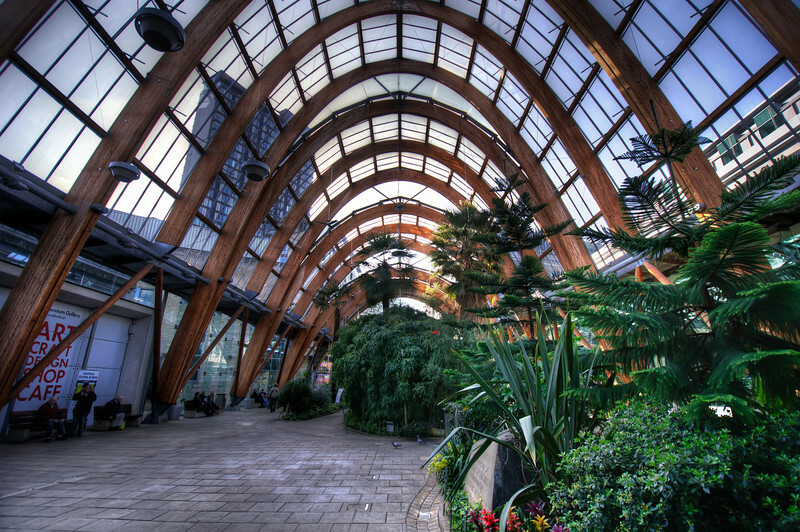 Sheffield’s own free to enter winter garden is one of the largest temperate glasshouses to be built within the UK during the last hundred years. Home to more than 2,000 plants from around the world. 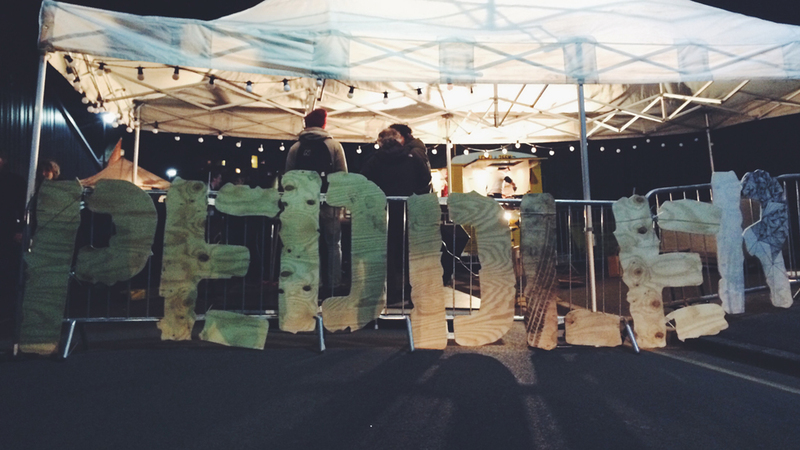 Feast your eyes and belly monthly, Peddlers showcase a line up of the tastiest street food traders with treats such as freshly made cocktails, craft beers, live music and art. Millennium Galleries is a hot spot destination for a spot of art, craft and design. Special exhibitions are lined up throughout the year. An annual music festival that is proudly situated with national and local talent. 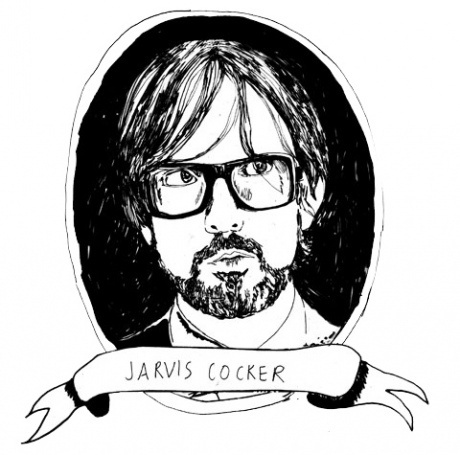 Curated and organised by a panel of local venue owners, promoters and volunteers. MainStage to local venues sip a pint and watch fresh local talent. If you like to hunt for a gem or a bargain Sheffield Antiques Quarter is the best place to find authentic antiques with affordable traditional furniture to retro collectables such as vinyl and vintage clothing. One of my favourite things about this city is the local live venues that just play such a significant part to our youth and culture. Over the years Leadmill has accommodated the best live music there is from Oasis to Milburn, as well as new bands on the town. 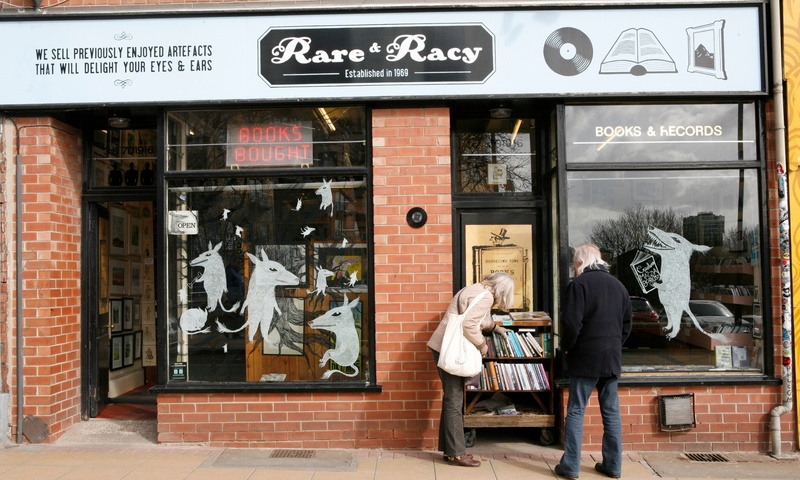 It’s clear to see that Sheffield is an successful independent place and shows this off with off within the Devonshire Quarter with authentic gems such as Rare & Racy, Mooch Vintage and Vulgar. Nothing beats Northern ‘snap’, check out Wick at Both Ends or have a trip to the Lucky Fox and feast your eyes on a donut smoothie or two. Let me know your favourite places around Sheffield in the comments too.